Burnley have banned a supporter over offensive social media posts made last weekend while a Lancashire Police probe continues into a brawl after their Premier League clash with Cardiff. Burnley issued a statement on Monday morning that they were looking into the posts, made in the wake of their 2-0 win at Turf Moor, and hours later confirmed that punishment had been handed out. Saturday's game also sparked a second Lancashire Police investigation after video emerged of an brawl as fans made their way out of the ground. Multiple people became embroiled in the fracas, with one supporter seen lying prone on the pavement after apparently being knocked down by two other men - Lancashire Police said no serious injuries had been reported. The club's later statement read: "Burnley Football Club has today taken action against a supporter following a number of offensive social media posts, made following Saturday's Premier League game vs Cardiff City. 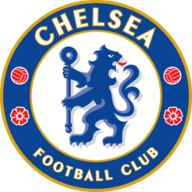 "The club, which has a strict zero tolerance policy to any racial, or discriminatory behaviour, strongly condemns the posts. "We are grateful to supporters for bringing them to the club's attention and, following a meeting with club officials this morning, the person responsible has been banned with immediate effect from Turf Moor, pending the conclusion of a police investigation. 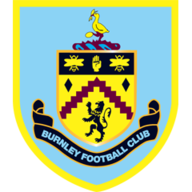 "Burnley Football Club also continues to liaise with Lancashire Constabulary regarding a post-match incident outside Turf Moor on Saturday, involving both Burnley and Cardiff City supporters." 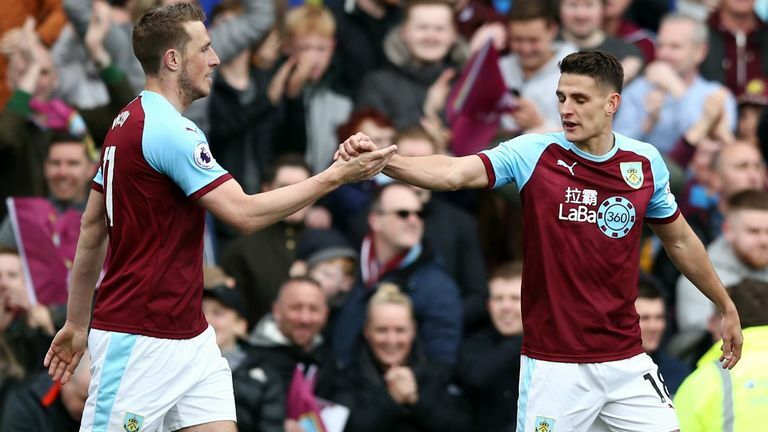 Chris Wood scored both goals as Burnley moved towards mid-table safety with their third successive Premier League victory. But the win came with controversy as referee Mike Dean overruled his own decision to award Cardiff a penalty when Ben Mee appeared to head the ball on to his hand - the score was 1-0 at the time. Dean changed his mind on the penalty after consulting with assistant Darren Cann and Cardiff boss Neil Warnock said he would not comment on the call after having spoken to the FA about three other disciplinary matters earlier in the week.